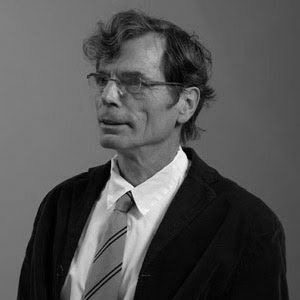 Richard Tuttle (1941) is an American artist who works with a range of mediums including: sculpture, painting, printmaking and drawing. 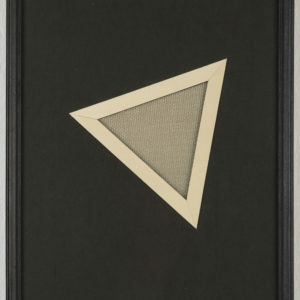 At the beginning of his practice, he created small monochrome reliefs and small paper cubes with cutouts in them that embodied geometric abstraction. 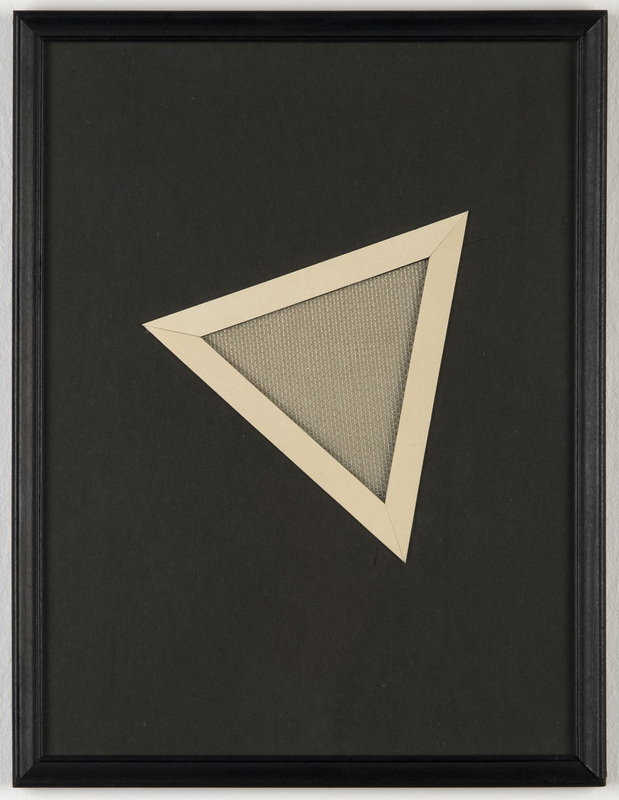 Following this in the mid-1960s, he created painted wooden reliefs with galvanised tin ideograms with upstretched dyed canvases. While these works received a scathing review from his first survey exhibition at the Whitney Museum of American Art, he continued his practice. In the 1980s, he moved to watercolours, allowing the colours to bleed together and the water to buckle the paper, creating three-ˇdimensionality.